An experienced designer of high-technology commercial space, Marc Feldman is known throughout the industry for how smoothly his concepts move from design to application. Marc also specializes in pre-lease services including building due diligence and lease evaluations. 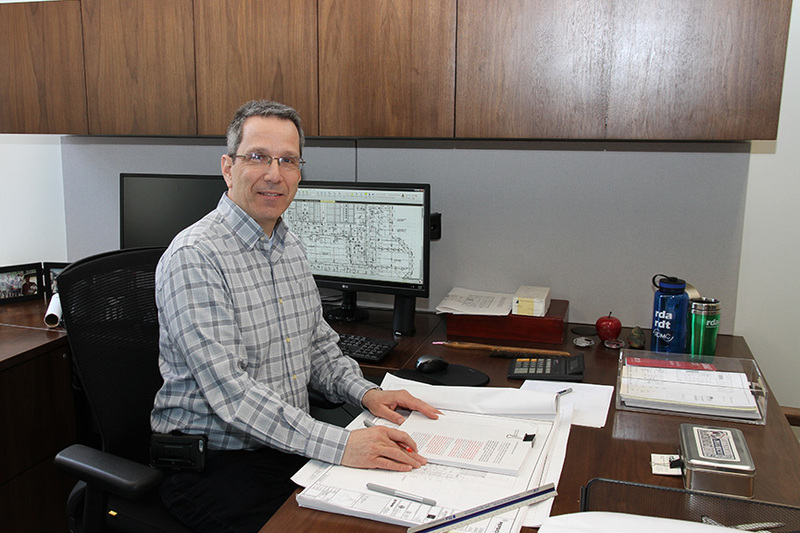 Marc prides himself on being an "expert listener" who collaborates effectively with architects and construction teams to ensure successful and timely implementation of the contract documents.